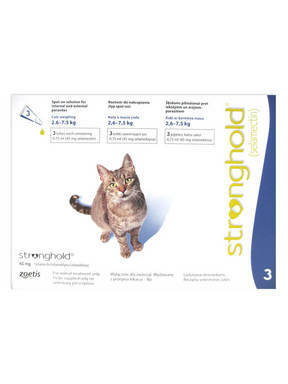 I've been using this product for years on both my dog and cat (he's indoor/outdoor) with no side effects. Very good at flea control. Decent with the ticks too, although the pets can still carry them in the house and I'll find ticks (3 or 4 per year) crawling up the curtains and walls in late July and August. I think that is just because we haven't had severe winters the last 3 years and the insects survive better. I like that it covers worms and lice too. I am so thankful that I can buy it here at Pet Shed for the best price available! Highly recommended!